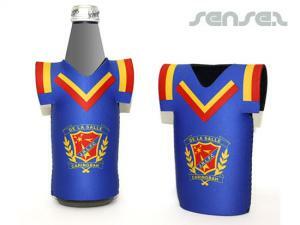 Nothing suitable in promotional stubby holders? How about custom branded wine bottles, logo printed corporate cooler bags & eskis or one of our promotional team merchandise? 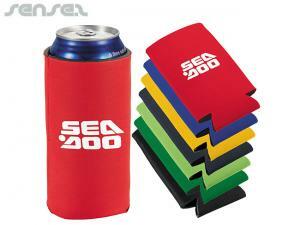 Sense2 offers a huge range of promotional stubby coolers and more. 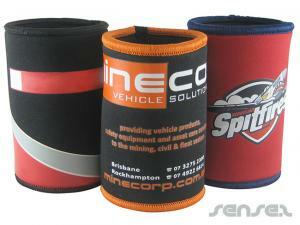 All stubby holders can be printed with your logo. 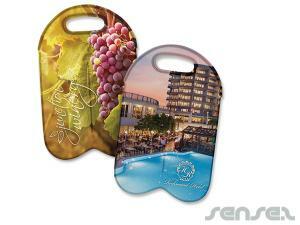 We offer one of Australia's best ranges of promotional stubby holders and stubby coolers, including premium quality full colour sublimation stubby holders. 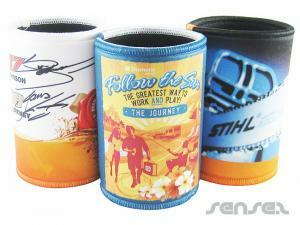 Please choose from the wide selection of stubby holders listed. 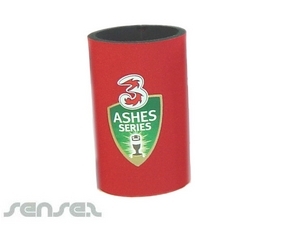 Stubby holders help keep your drinks cool, be it at sports or entertainment events, stubby holders make drinks more enjoyable. 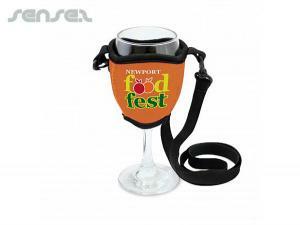 From Stubby Coolers, Promotional Stubby Holders to Wine Bottle Coolers, you will find a fantastic promotional tool that is innovative and novel that will please and attract any customer or client. Don't miss out on the opportunity to provide yourself with effective advertising tools. 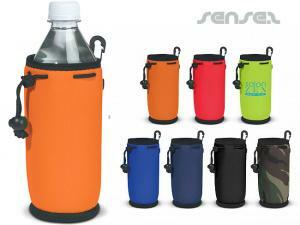 Our Promotional Stubby Coolers come in many varieties, tall or short stubbies, for cans and water bottles, with zippers or straps, and in a range of great colours. A stubby cooler with a difference is the Stainless Drink Cooler, made of stainless steel with a black foam insulating insert. 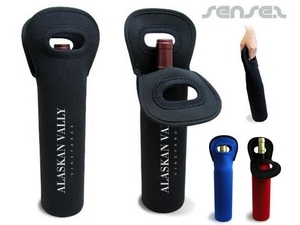 The Neoprene Can Holder or the Neoprene Bottle Holder with Zipper also make terrific choices. 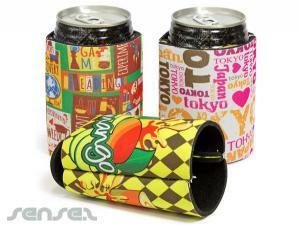 Both are made of high insulating and long lasting neoprene that can be clearly printed using full colour processing. 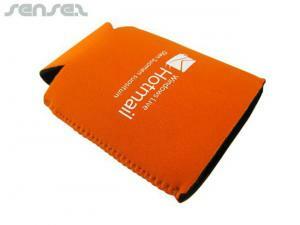 The Flat Folding Cooler, made of 3mm neoprene to allow it to fold flat to fit into any pocket. 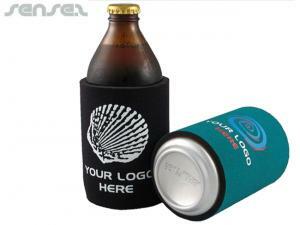 Printed stubby coolers and screen printed wetsuit stubby holders are available in a wide range of colours and styles. 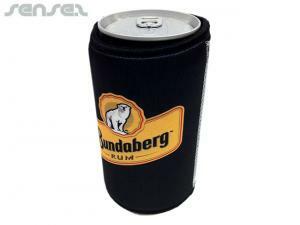 If you're after something particular in promotional stubby coolers or if you are looking for personalised insulated promotional beer coolers, drink cooler products, beer holders or beer holder ideas for your next marketing activity browse through our extensive range of coolers at www.stubby.com.au, the leading provider of stubby holders in Australia. Our range of promotional Wine Bottle Coolers in single and double bottle designs, as well as wine sets and promotional wine carriers. 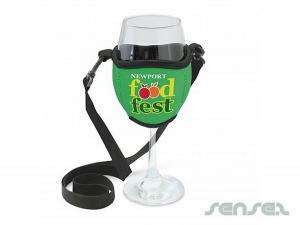 Wine coolers made of neoprene will keep your wine cool and desirable. Customised wine stubbies with your branding are ideal when you're targeting exclusive clients, who appreciate a good glass of wine. 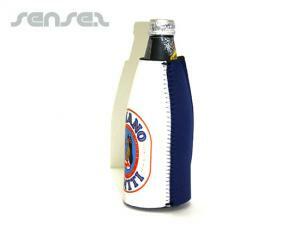 For all your drink cooling needs you need only visit our bags section and look at our cooler range. All allow your business logos to be easily seen. 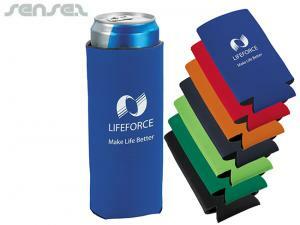 So don't hesitate to do yourself and your clients a cool favour with these great logo companies coolers. 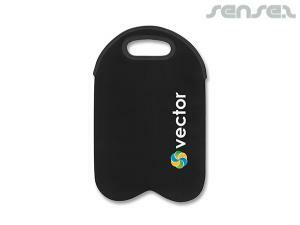 Or choose a useful promotional glass cooler having a capacity of 375ml. Stubby coolers, promotional drink coolers, insulated drink coolers and all the other similar products are a broad class of promotional drink accessories especially popular in Australia and ideal promotional merchandise. 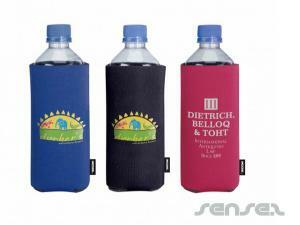 Marketing stubbies printed with your corporate logo make unique promotional advertising products. 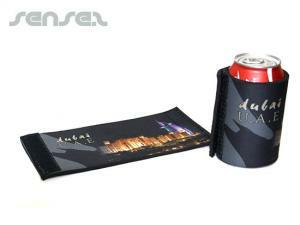 Branded gifts such as drink stubby coolers, insulated drink coolers, promotional cooler bags, insulated lunch boxes, cooler lunch boxes, printed drink coolers, promotional stubby coolers, cooler seats, cooler backpacks & insulated drink coolers, stubby coolers & beer coolers, are ideal promo tools to make your target market take notice. 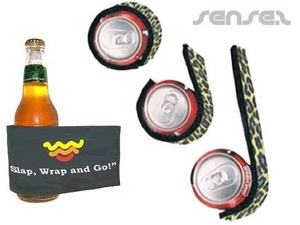 Nifty bottle wrap promotional stubby cooler with velcro wrap attachment¸ Bikini Cooler, promotional glass cooler having a capacity of 375ml. 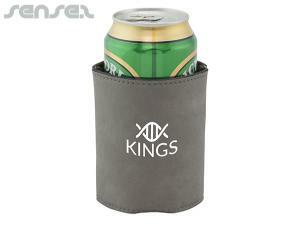 Promotional beer coolers broadly come in two different materials: neoprene stubby coolers aka wetsuit stubby coolers and stainless steel coolers. Neoprene has the advantage of being a tough wearing product with excellent insulating properties. 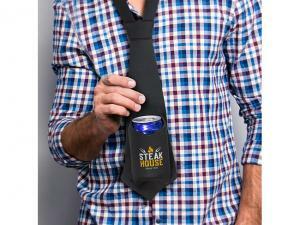 Other, more premium coolers are also made of stainless steel though is the mainstay of the promotional products industry aka Koozie as known in the USA. Another great product to keep your drinks cool are our promotional cooler bags and Fridge To Go Coolers- find them in our promotional bags section.